WOW! 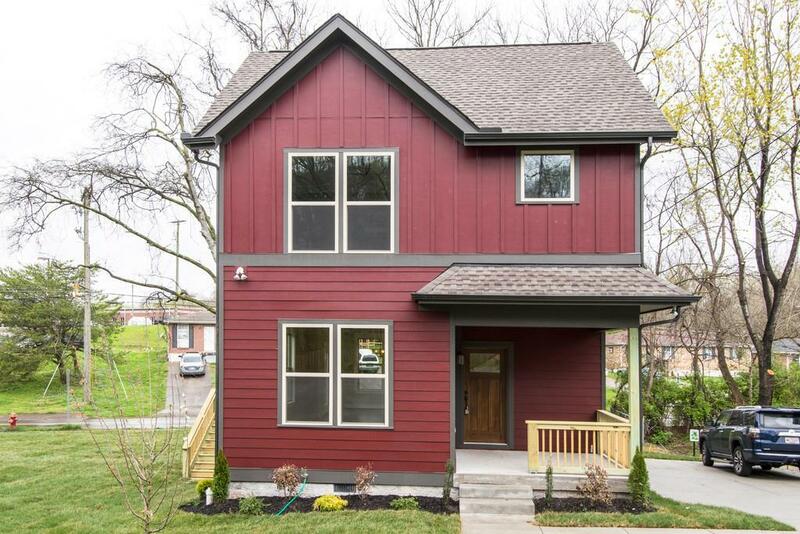 Welcome Home to your Brand New Construction in Booming Woodbine Community! Explore the open floorplan!